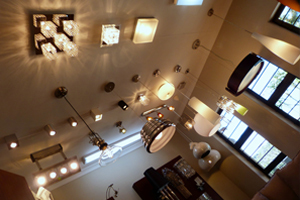 We as Lighting specialists in the design field strive to produce lighting that is both functional and appealing. We consider the needs of the individuals who will use the space. In addition, create designs that consider the cost-effectiveness and energy-efficiency of running and maintaining the lights. 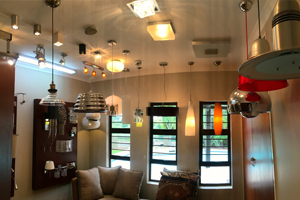 We work alongside the architect, client, electrician, interior designer, to deliver the best service and products to you to satisfy your functional as well as decorative lighting needs to give the effect that is wanted. 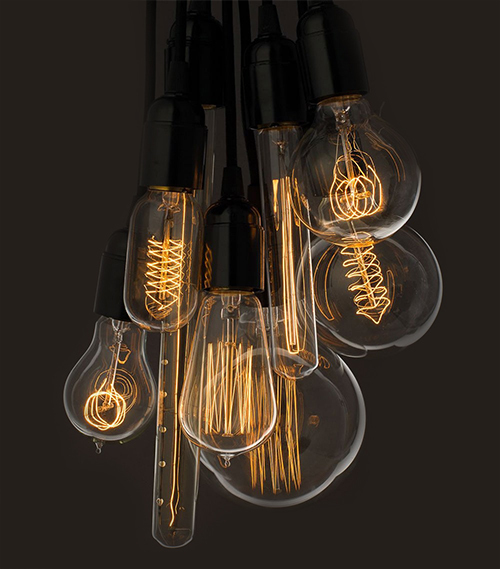 Although our core business is to provide light fittings to complement the architecture of the project, we also offer value added services including lighting layouts, site visits, as well as dealing with your builders and/or electricians on site to ensure the correct positioning of light fittings. 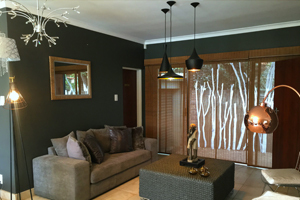 Our clients include home owners, project managers, electricians, architects, builders and property developers. Come visit our show room, we have an extensive product range available.